Background: We have used a previously reported rabbit model of fetal growth restriction (FGR), reproducing perinatal neurodevelopmental and cardiovascular impairments, to investigate the main relative changes in cerebral and cardiac metabolism of term FGR fetuses during nutrient infusion. 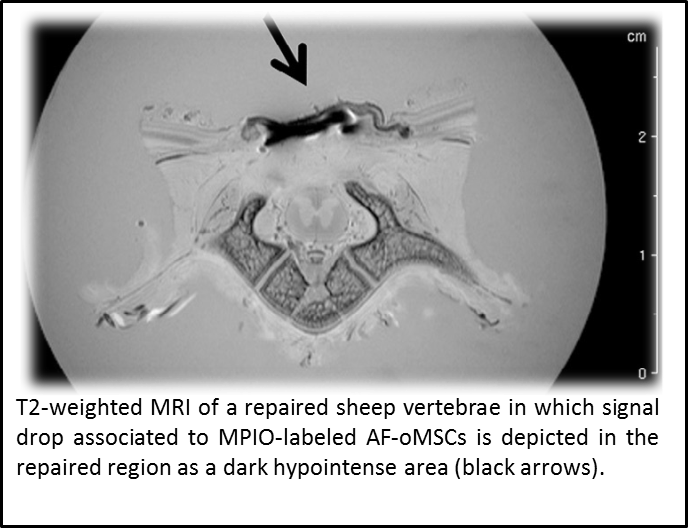 Methods: FGR was induced in 9 pregnant New Zealand rabbits at 25 days of gestation: one horn used as FGR, by partial ligation of uteroplacental vessels, and the contralateral as control (appropriate for gestation age, AGA). At 30 days of gestation, fasted mothers under anesthesia were infused i.v. with 1-13C-glucose (4 mothers), 2-13C-acetate (3 mothers), or not infused (2 mothers). Fetal brain and heart samples were quickly harvested and frozen down. Brain cortex and heart apex regions from 30 fetuses were studied ex vivo by HRMAS at 4°C, acquiring multinuclear 1D and 2D spectra. 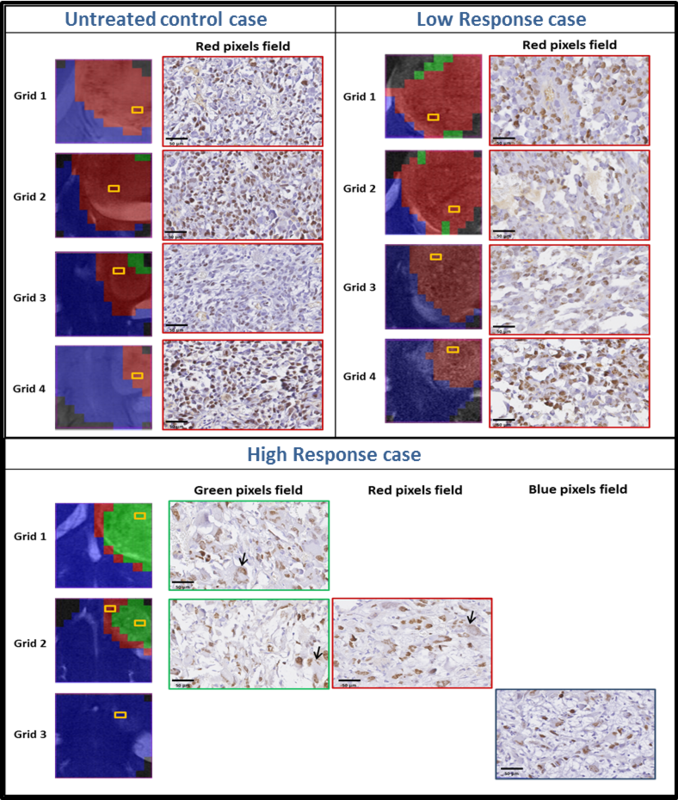 The data were processed, quantified by peak deconvolution or integration, and normalized to sample weight. Hypertension is the most important modifiable risk factor for stroke and is associated with poorer post-stroke outcomes. 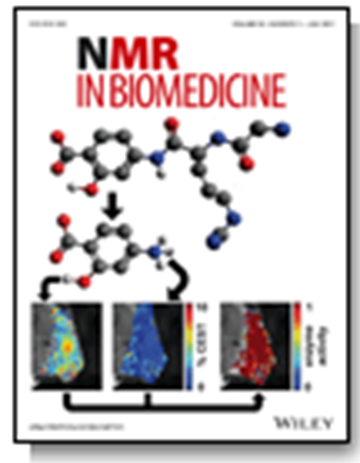 The antioxidant uric acid is protective in experimental normotensive ischaemic stroke. However, it is unknown whether this treatment exerts long-term protection in hypertension. The authors aimed to evaluate the impact of transient intraluminal middle cerebral artery (MCA) occlusion (90min)/reperfusion (1–15 days) on brain and vascular damage progression in adult and spontaneously hypertensive rats (SHR) treated with uric acid. 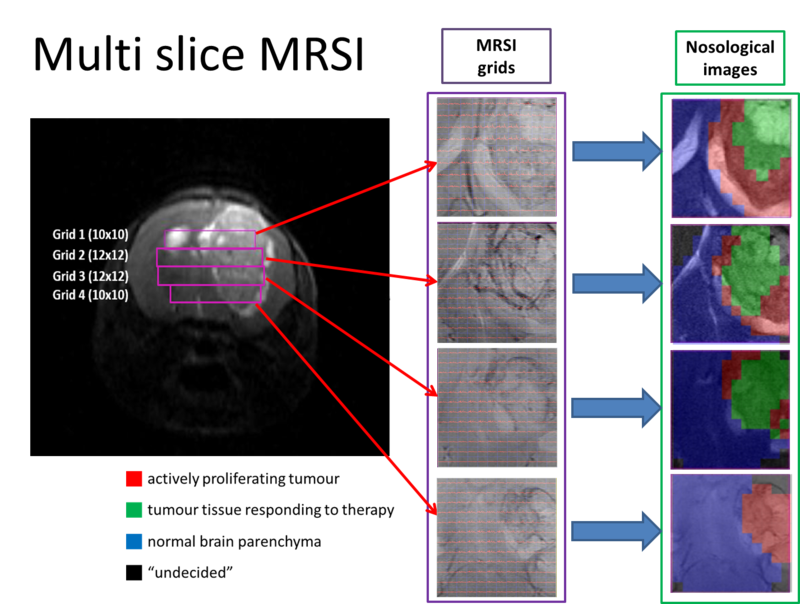 Ischaemic brain damage was assessed longitudinally with magnetic resonance imaging at the Nuclear Magnetic Resonance Service of the Universitat Autònoma de Barcelona. In SHR rats, more severe brain damage and poorer neurofunctional outcomes were coupled to higher cortical cerebral blood flow at the onset of reperfusion, a transient increase in oxidative stress and long-lasting stroke-induced MCA hypertrophic remodelling. 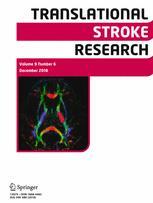 Thus, stroke promotes larger brain and vascular damage in hypertensive rats that persists for long-time. 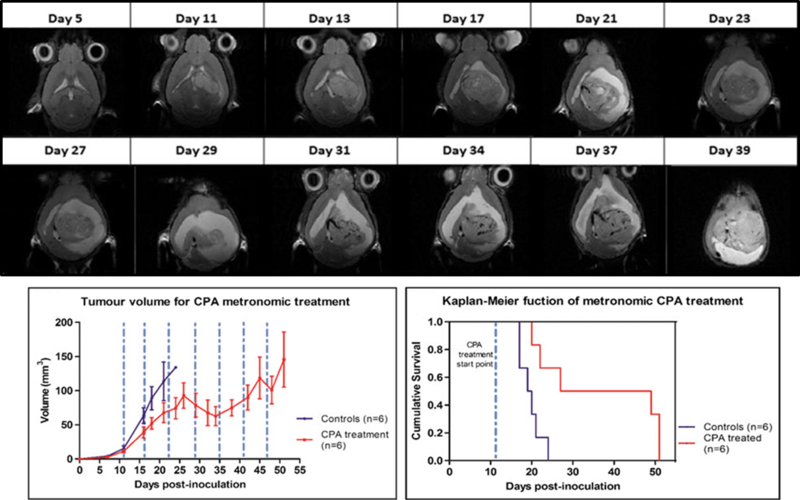 Uric acid administered during early reperfusion attenuated short- and long-term brain injuries in both normotensive and hypertensive rats, an effect that was associated with abolishment of the acute oxidative stress response and prevention of stroke-induced long lasting MCA remodelling in hypertension. These results suggest that uric acid might be an effective strategy to improve stroke outcomes in hypertensive subjects. 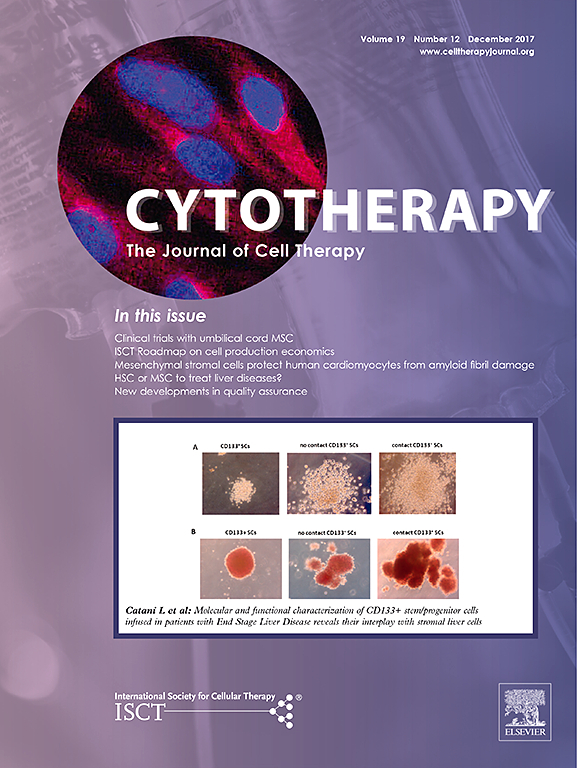 “Assessment of biodistribution using mesenchymal stromal cells: Algorithm for study design and challenges in detection methodologies” by Reyes B, Coca MI, Codinach M, López-Lucas MD, Del Mazo-Barbara A, Caminal M, Oliver-Vila I, Cabañas V, S. Lope-Piedrafita, García-López J, Moraleda JM, Fontecha CG, Vives J. Cytotherapy. 2017 :1060-1069. doi: 10.1016/j.jcyt.2017.06.004. Biodistribution of candidate cell-based therapeutics is a critical safety concern that must be addressed in the preclinical development program. 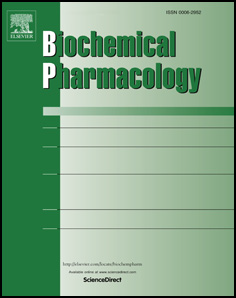 We aimed to design a decision tree based on a series of studies included in actual dossiers approved by competent regulatory authorities, noting that the design, execution and interpretation of pharmacokinetics studies using this type of therapy is not straightforward and presents a challenge for both developers and regulators. 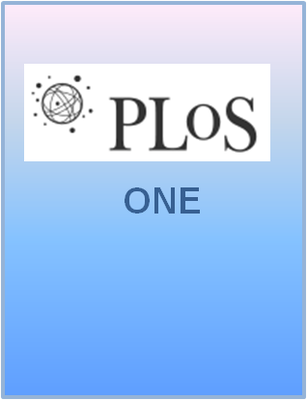 This work contributes to the standardization in the design of biodistribution studies by improving methods for accurate assessment of safety. Eight studies were evaluated for the definition of a decision tree, in which mesenchymal stromal cells (MSCs) were administered to mouse, rat and sheep models using diverse routes (local or systemic), cell labeling (chemical or genetic) and detection methodologies (polymerase chain reaction (PCR), immunohistochemistry (IHC), fluorescence bioimaging, and magnetic resonance imaging (MRI). Moreover, labeling and detection methodologies were compared in terms of cost, throughput, speed, sensitivity and specificity. Introduction: Patellar tendon pathophysiology is not still fully understood. The collection of clinical samples from athletes that could permit the analysis of the tendinopathy progression, especially in the early stages, is difficult. 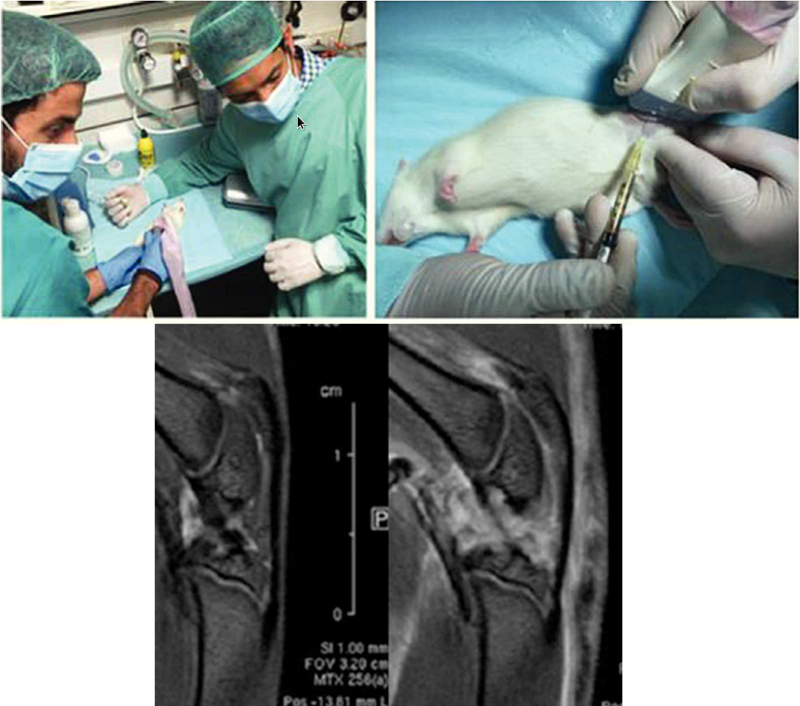 For that reason, the purpose of this study is to develop a new experimental animal model of patellar tendinopathy in rats which mimics the human tendinopathy by in vivo intratendinous collagenase injection in the proximal portion of the patellar tendon. Material and methods: The experimental model used was 8-week-old male Wistar rats (N = 4). The administration of collagenase was performed by ultrasound-guided puncture at the level of the proximal and deep portion of the patellar tendon in anesthetized animals. The tendon lesion was evaluated 48 h after injury by magnetic resonance and then, the animals were euthanized and the patellar tendons were collected for histological evaluation. Results: The collagenase-induced lesion model demonstrated important similarities with the human patellar tendinopathy in the region of the proximal insertion. 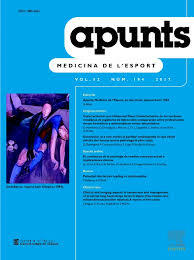 Conclusions: The experimental model of patellar tendinopathy in rat model induces a degeneration and distortion of the patellar tendon architecture in its proximal portion, which closely mimics to that seen in human patellar tendinopathy, and could represent an excellent preclinical model for the study of new therapies focused on treatment of tendinopathy. The hippocampus and amygdala have been proposed as key neural structures related to anxiety. A more active hippocampus/amygdala system has been related to greater anxious responses in situations involving conflict/novelty. The Roman Low- (RLA) and High-avoidance (RHA) rat strains constitute a genetic model of differential anxiety. Relative to RHA rats, RLA rats exhibit enhanced anxiety/fearfulness, augmented hippocampal/amygdala c-Fos expression following exposure to novelty/conflict, increased hippocampal neuronal density and higher endocrine responses to stress. Neonatal handling (NH) is an environmental treatment with long-lasting anxiety/stress-reducing effects in rodents. Since hippocampus and amygdala volume are supposed to be related to anxiety/fear, it was hypothesized a greater volume of both areas in RLA than in RHA rats, as well as that NH treatment would reduce anxiety and the volume of both structures. 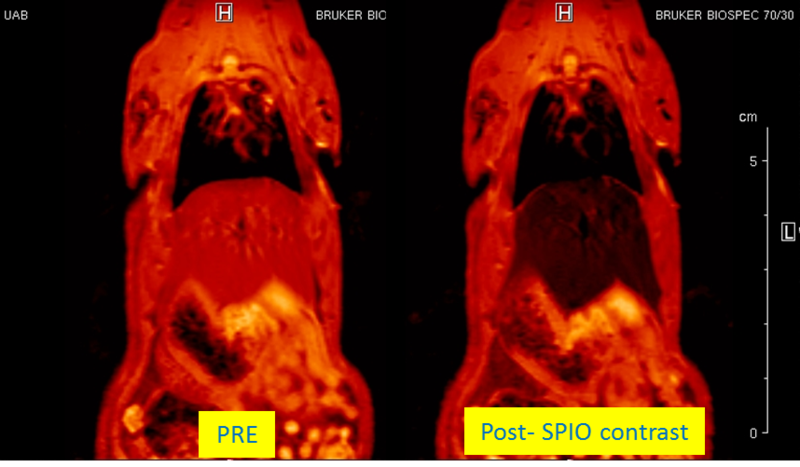 Adult untreated and NH-treated RHA and RLA rats were tested for anxiety, sensorimotor gating (PPI), stress-induced corticosterone and prolactin responses, two-way active avoidance acquisition and in vivo 7 T 1H-Magnetic resonance image. As expected, untreated RLA rats showed higher anxiety and post-stress hormone responses, as well as greater hippocampus and amygdala volumes than untreated RHA rats. NH decreased anxiety/stress responses, especially in RLA rats, and significantly reduced hippocampus and amygdala volumes in this strain. Dorsal striatum volume was not different between the strains nor it was affected by NH. Finally, there were positive associations (as shown by correlations, factor analysis and multiple regression) between anxiety and PPI and hippocampus/amygdala volumes.